Ipswich owner Marcus Evans is willing to sell the club, Sky Sports News understands. 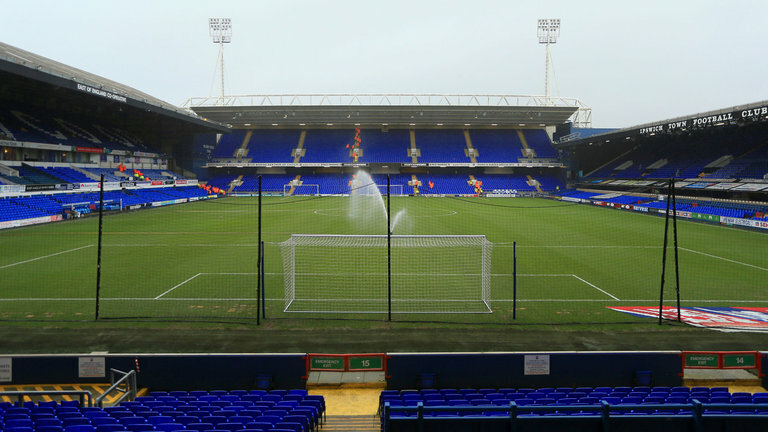 The 55-year-old – who has been Ipswich’s majority stakeholder since 2007 – is understood to have been open to selling the Sky Bet Championship side for the past year. But Evans has so far received no suitable offers, with Ipswich currently bottom of the Championship, seven points from safety. Sky Sports News understands Evans will only sell if the prospective buyer can show they have the finances to take the club forward. One source has told Sky Sports News that Evans values the club at £35m, although Ipswich have denied this is the case. Ipswich are currently losing around £8m per season, with that debt owed to Evans. The Tractor Boys have endured a difficult campaign on the pitch, winning just one of their opening 20 league matches. Paul Lambert replaced Paul Hurst in October following their dismal start to the season, but is still yet to claim his first win in charge.